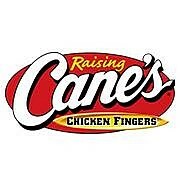 Raising Caine's ME is a nice to place to eat in . 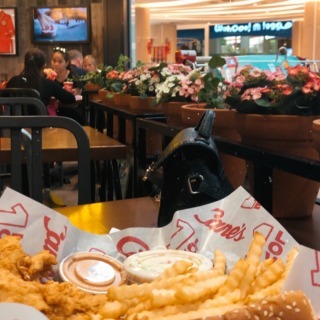 I really liked their sauce for dipping, the fries were good also, plus the…Raising Caine's ME is a nice to place to eat in . 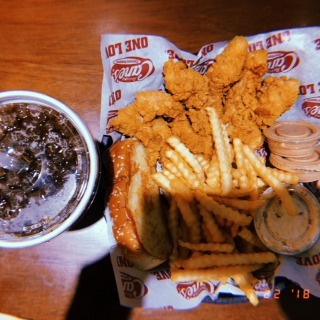 I really liked their sauce for dipping, the fries were good also, plus the bread, the ice teas were amazing and the best thing is once you buy a cup of ice tea ,you can refill for free and the chicken fingers are good. 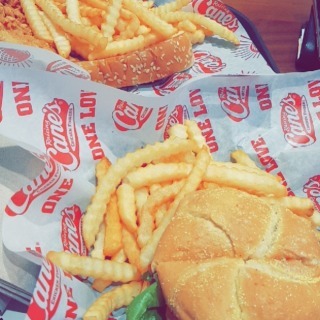 If your looking for fast food in CC, why not go for Raising Cane's.